A35: The jazz mouthpiece, with a rich and colorful sound. A45: An intermediary tip opening between the V16 series A8 and A9 mouthpieces with the JAVA sound. A55: The standard model in this category. 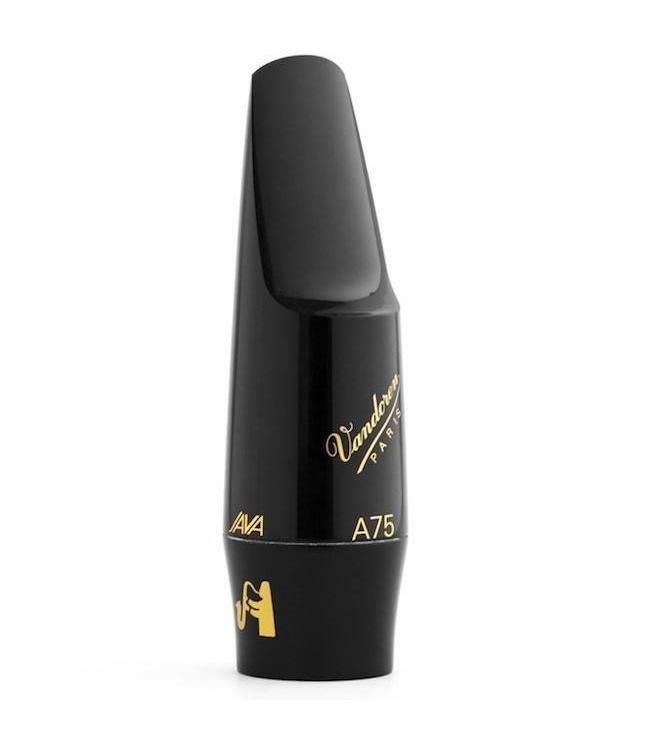 A75: An open mouthpiece, designed to use soft reeds.